HONOLULU — Gov. David Ige today announced the appointment of six members of his Cabinet. 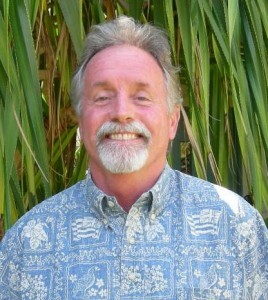 Scott Enright will continue to serve as chairperson of the Hawaii Board of Agriculture (BOA). Enright has held the position since Jan. 1, 2014. Formerly, the deputy to BOA Chair Russell Kokubun, he was the administrator of the state Department of Agriculture (DOA) Divisions of Plant Industry and Agricultural Development, managed the USDA Specialty Crop Block Grant funding program, and directed Human Resources for the Office of the Chair. He also directed biosecurity programs, led initiatives to revitalize the state’s livestock industry with special focus on developing the dairy industry and grass-fed beef industry, and provided direction for improving infrastructure for irrigation systems statewide. 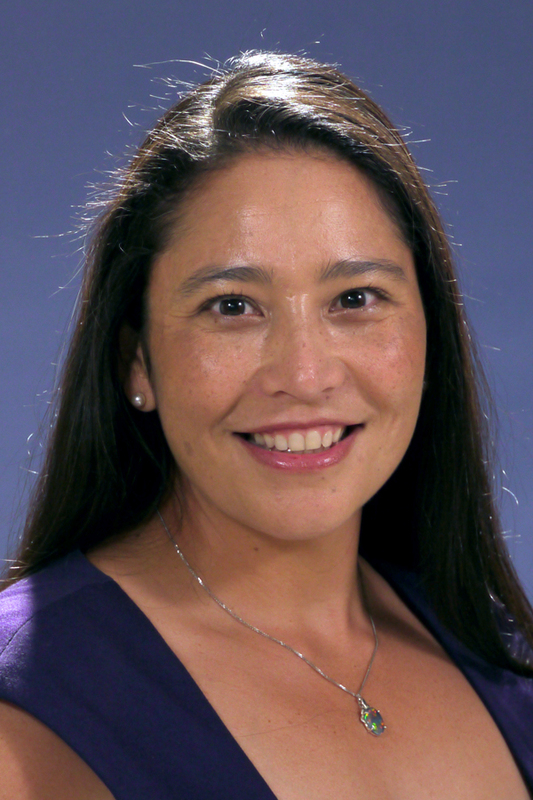 Phyllis Shimabukuro-Geiser will join Enright as deputy director. The long time Hawaii agriculture advocate currently serves as president of Mikilua Poultry Farm in Waianae and vice president of the Associated Producers Corp. in Honolulu. Shimabukuro-Geiser is a member of the Hawaii Farm Bureau Federation, World Poultry Science Association and Gamma Sigma Delta Agricultural Honor Society. 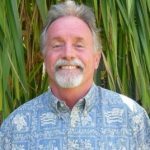 Jobie Masagatani will be retained as chair of the Hawaiian Homes Commission and director of the Department of Hawaiian Home Lands (DHHL). Masagatani previously served as deputy director at DHHL from 1995 to 2002 and as director since 2012. 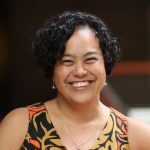 Additionally, Masagatani was the special assistant to the CEO of the Office of Hawaiian Affairs (OHA), an assistant to the president and CEO of The Queen’s Health Systems, where she focused on Native Hawaiian health, and a land investment analyst for Kamehameha Schools. Catherine Awakuni Colón has been appointed director of the Department of Commerce and Consumer Affairs (DCCA). 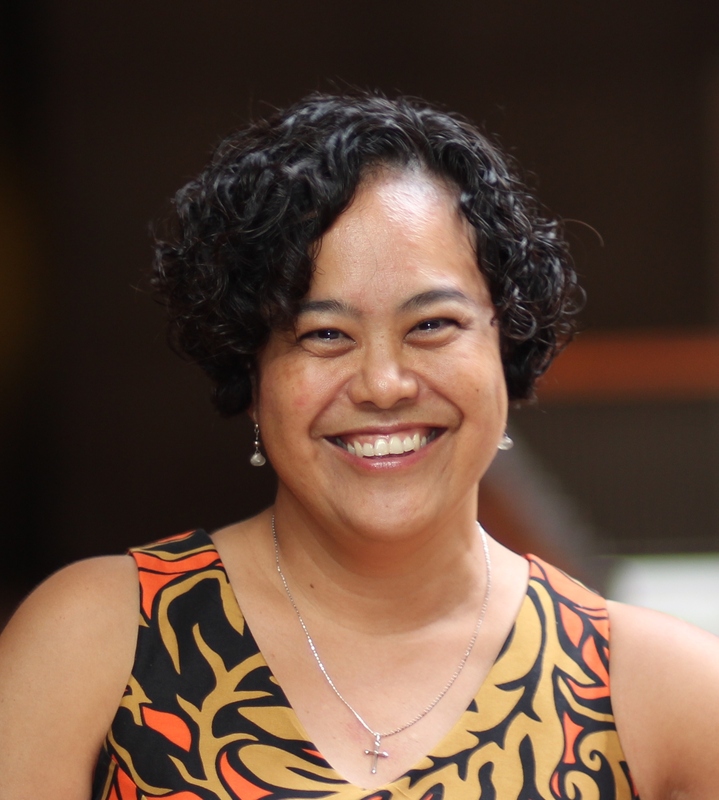 Currently, Awakuni is the cable administrator in the DCCA’s Cable Television Division and served as the department’s executive director for its Division of Consumer Advocacy from 2006 to 2009. She previously served as chief legal counsel and commission counsel for the Hawaii Public Utilities Commission. Awakuni holds her J.D. from the University of Hawaii’s William S. Richardson School of Law.